We have ordered some tee shirts for sale to raise funds. We have ordered Youth and Adult sizes in a variety of available colors: navy, blackberry and russet. Prices will be Youth $10 and Adult $12. They are supposed to ship in October. 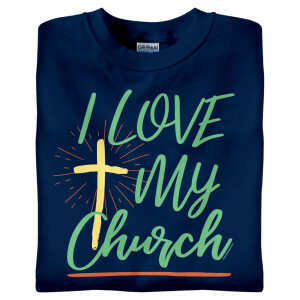 Our church name and city will also be listed on the front. Hope you will purchase one or more when they arrive. More information coming soon.